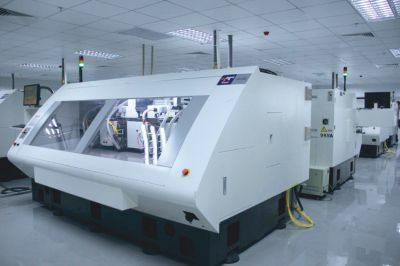 For more details about our company click the "About Us" button below​. 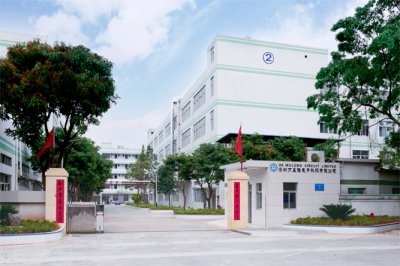 Read about our history, culture, structure and work ethic. 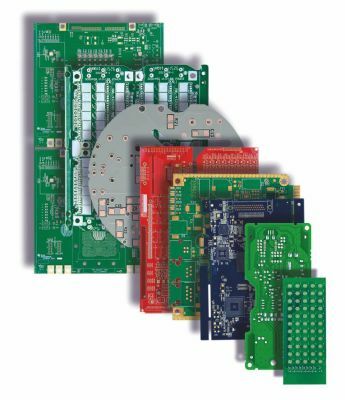 Discover our capabilities, the materials we use and PCBs we can produce. 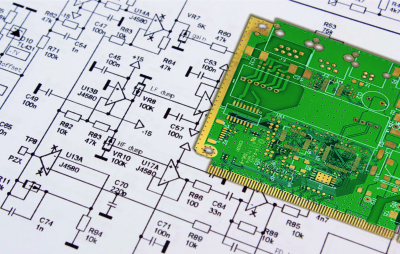 See the range of PCB services and capabilities we offer. 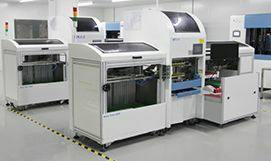 See our range of modern factory PCB manufacturing equipment. 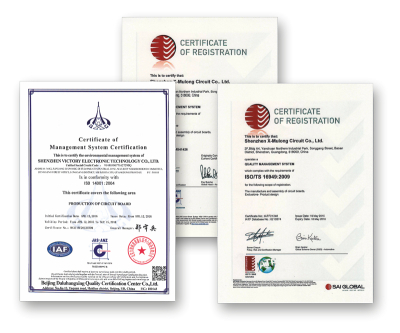 Read about our commitment to quality and see our certifications. ensuring you can get your product to market quickly.